The good old record represents a special value for many people. Be it by its rarity, its special sound or by its personal, ideal value and the great emotional moments one associates with it. The high-quality protective covers from in-akustik preserve these values. The Premium record covers are made of durable polypropylene and protect the original record cover from dirt and scratches. Because the eye hears too. 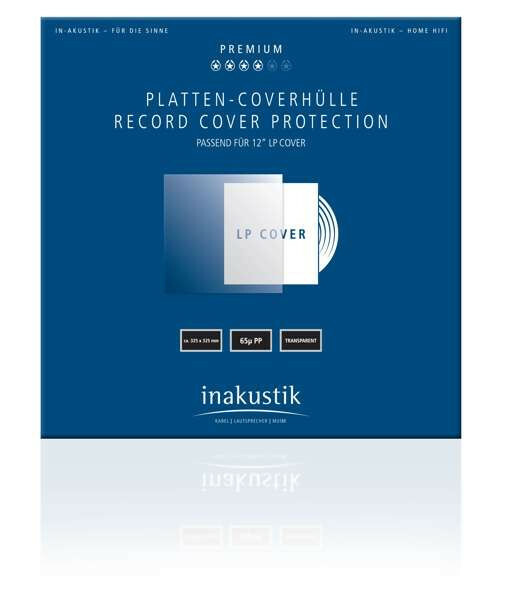 Customer evaluation for "LP-Coverhüllen 1 Set (50 Stk)"